White_Paperclips is rated 4.0 out of 5 by 1. Rated 4 out of 5 by Jerima from Just what I needed! This product is just what I needed. I am pleased I ordered it from JAM. In inches ... what size is a regular paper clip? The regular paper clips measure 1 1/8&quot; long x 3/8&quot; wide. What is the width of the white CIRCULAR paper clips? 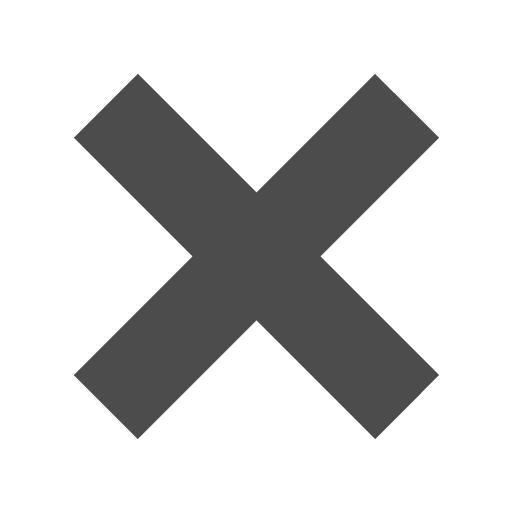 Have you given up? Are you about to wave that white flag because you just can't find the right colored paper clips? Well, now you don't have to worry about surrendering! These white paper clips will brighten anyone's day! Pair these paper clips with any of your colored paper and it won't only hold them together nicely, it will make that color pop even more! We don't want size to be a reason you give up, that's why here at JAM we realize one size isn't enough. 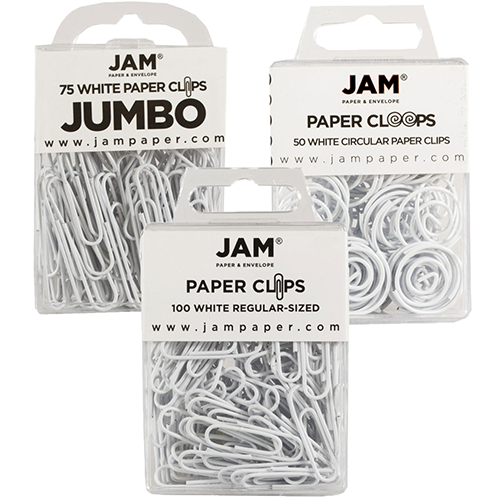 White Paper Clips are available as standard size White Paper Clips, Jumbo White Paper Clips, Butterfly Clips, and Round White Paper Clips so you don't have to worry. If one is too big go for our regular size, one is too small go for our jumbo, and if they really are just not round enough then go for the circular paperclips! The White Wood Paperclips are available in 7/8 inch and 1 1/8 inch! Try these out for a more homemade look!